Always in stock. FREE set-up. Polished nickel-plated trim. Refillable. 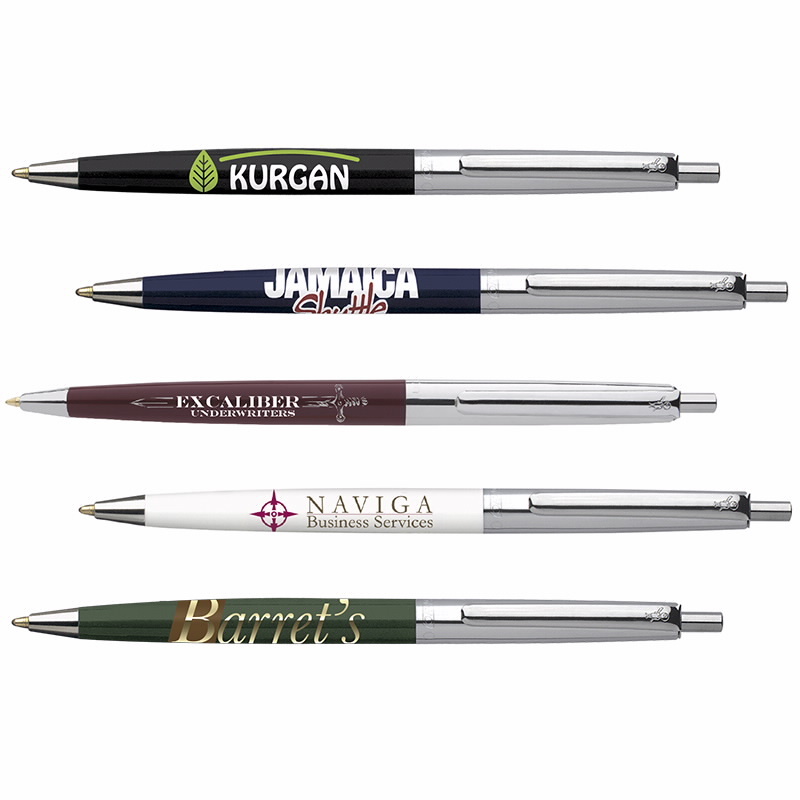 Slim retractable ballpoint. Free individual cell wrap. FREE BIC® Easy-Glide System® Ink Technology available upon request. Mechanism: Plunger-Action.